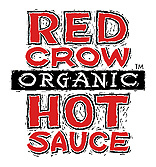 Graphically communicate a corporate image to represent a wide range of expertise, service, and capability. Because the client designs and manufactures interiors for supermarkets and in-store retailers, we recommended a conceptual approach to realistically depict dynamic capability within a high-impact visual format. 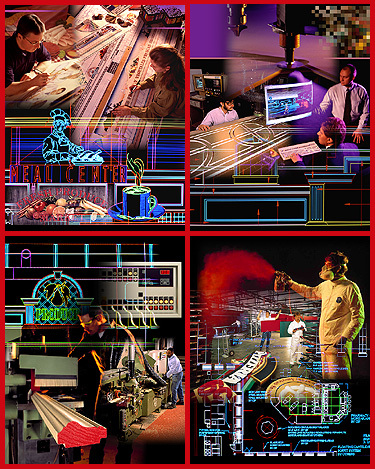 After selecting and supervising an assignment photographer to shoot activities and CAD displays on location, our studio developed a series of photo-montage images for digital application to advertising, printed collateral, and a trade-show exhibit. 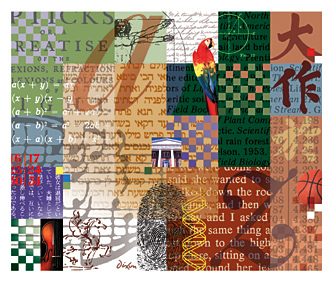 Dixon Design provided a compelling electronic illustration that relied on a geometric montage to communicate the blend of educational information made available through optical and wireless networks, including science, mathematics, languages, athletics, and the arts. Faithful to the traditional appearance of 19th-century techniques, these convincing Macintosh-based recreations are ideal for promotional and packaging enhancements. 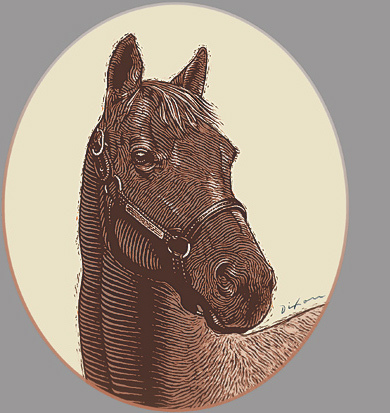 Based on his experience handcrafting authentic wood-block engravings, John Dixon is skilled at getting the appropriate period look for your special project. Project an strong but appropriate impression for an advisory board meeting of clinicians who manage HCV-related anemia. 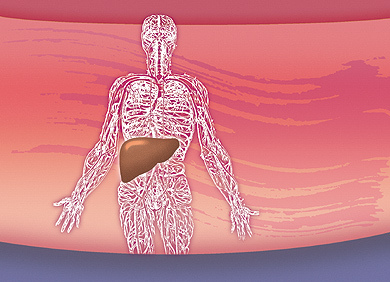 To coordinate promotional invitations and event materials, our firm created an effective visual image that emphasized the importance of advanced liver treatment in the meeting’s agenda.